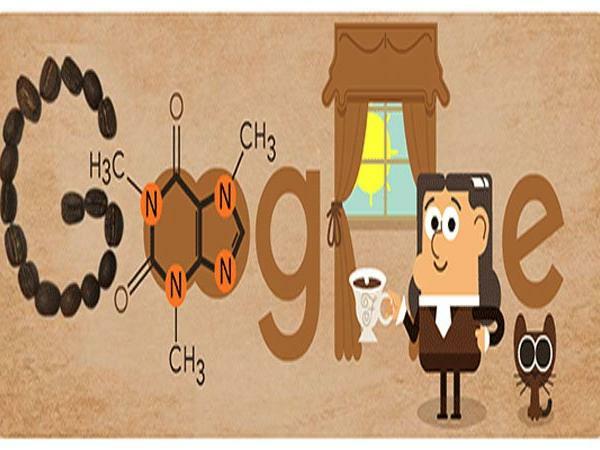 Friedlieb Ferdinand Runge, who is celebrated in today’s Google doodle, was the discoverer of caffeine and the first person to isolate quinine, but his contribution to chemistry is often overlooked. Check out this Article by Sam Wong and learn all about the Godfather of Caffeine. 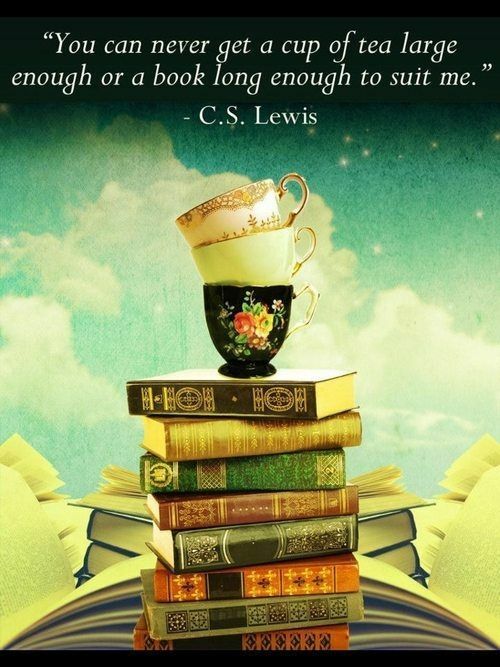 While sipping away at your various Café delicacies today, tip your hat to Runge.